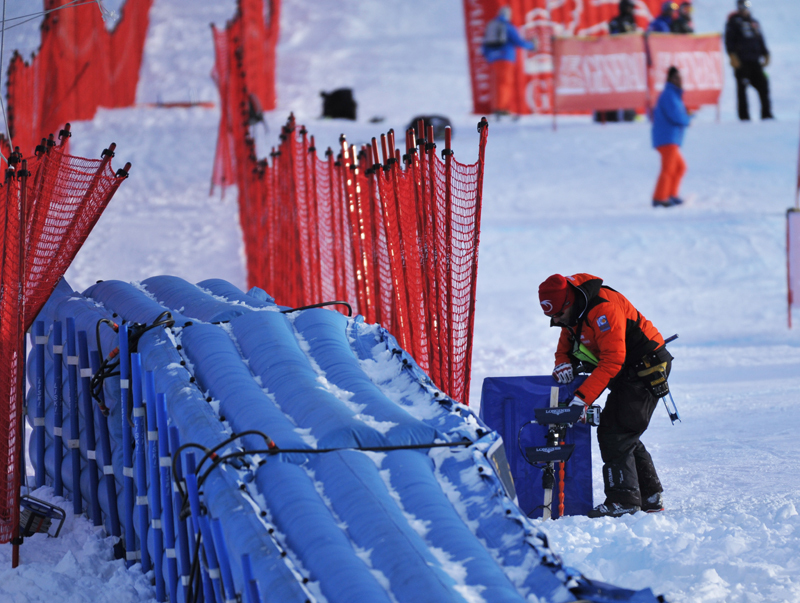 The Austrians and the Swiss are traditionally the best DH racers. The Austrians feature 165 victories, the Swiss 110 (today they are 111) while France follows the (at a long distance) with 28 victories. These were the data before the race on the Stelvio in Bormio, a course that has always been ruled by the Austrian Eagles. They have won 12 times here, while the Swiss have never succeeded in doing that. It has always been a “zero victories” for them. The 1985 World Cup and Zurbriggen’s flamboyant victories were like a black and white picture. 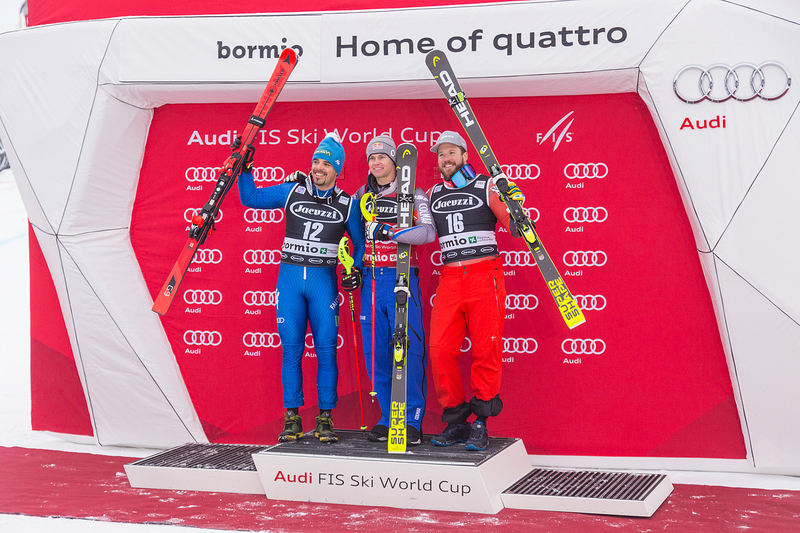 But today the Swiss team got it all with two athletes on the podium. 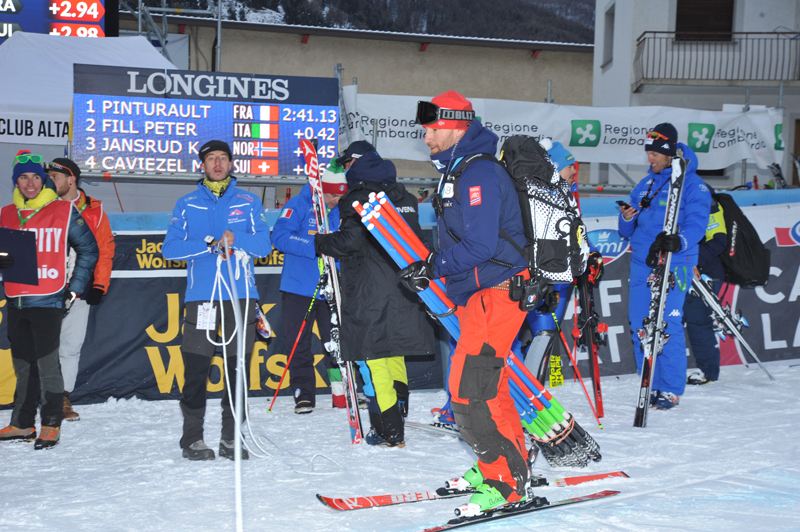 Didier Defago is first and Patrick Kueng second, followed by Klaus Kroell, the fastest in yesterday’s training. It was a dream race for Defago. The snow was just what he likes the most, not too hard and right to be bitten with the edges (but without exaggeration). 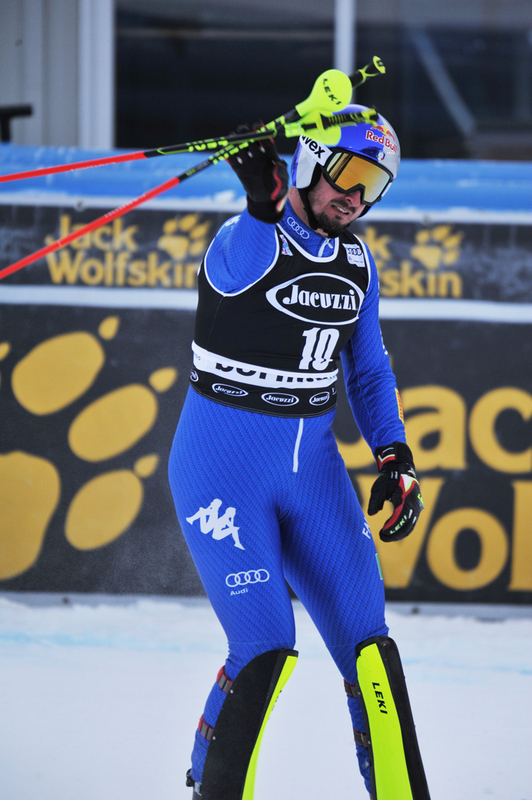 Defago won in a row in Kitzbuehel and Wengen in January 2009. He later triumphed at the Winter Games in Vancouver. 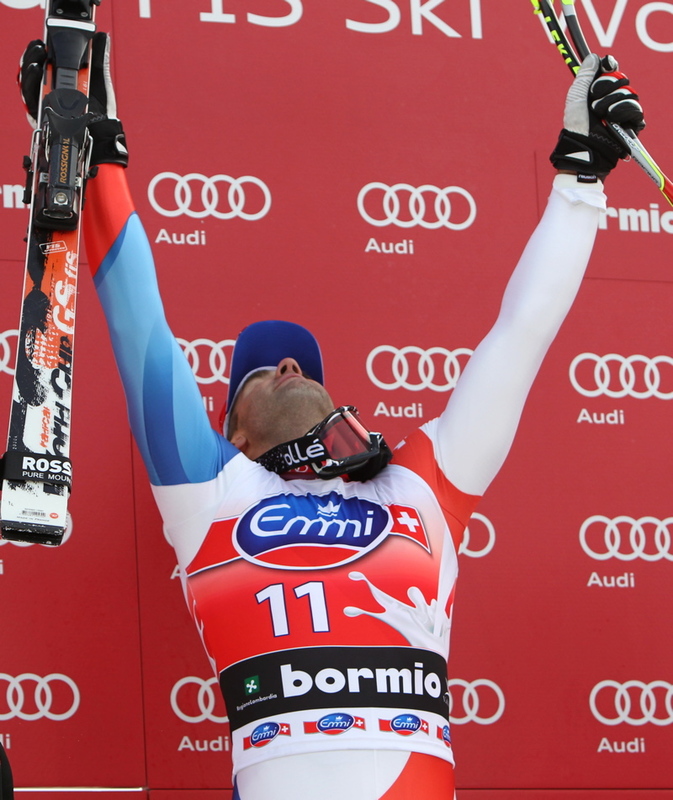 The joy of those victories finished brutally a few months later, when a bad injury forced him to stop the ski season. Defago dreamed of being back on top. 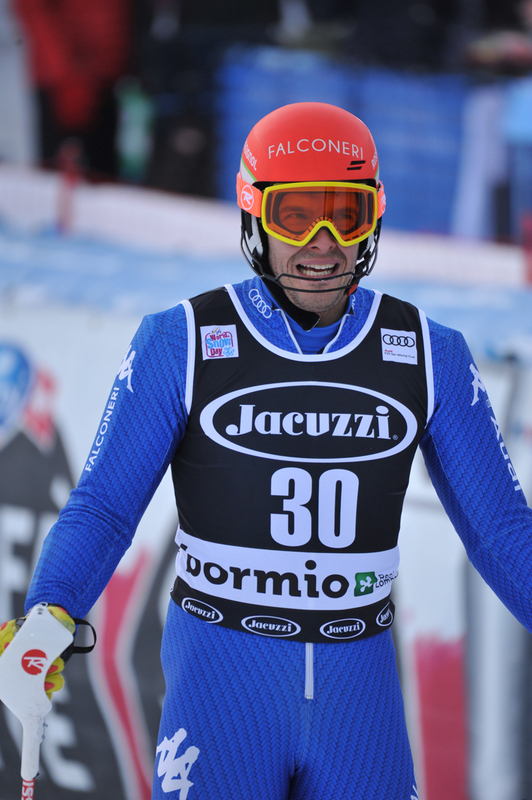 He was looking forward to being in Bormio to continue with what he interrupted in 2010. 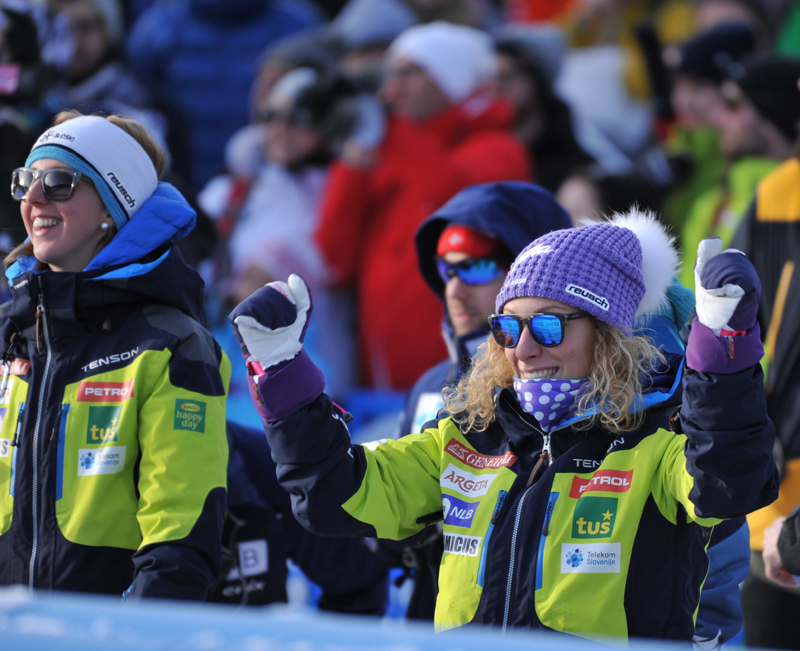 And supported by his wife Sabine and their children, Alexane and Timeò, he woke up from a bad dream and won the race! And the parterre listend for the first time to the Swiss national anthem. Kueng confirmed he’s really living a good moment; he had already announced last year that he likes the Stelvio. Kroell lost his opportunity to win when at La Konta, where an imperfection forced him to extend the line and lose precious centiseconds. The nice Austrian racer wanted to win, he wanted to confirm that the Stelvio is “an Austian red and white” course. But today it is “a Swiss red and white” course! 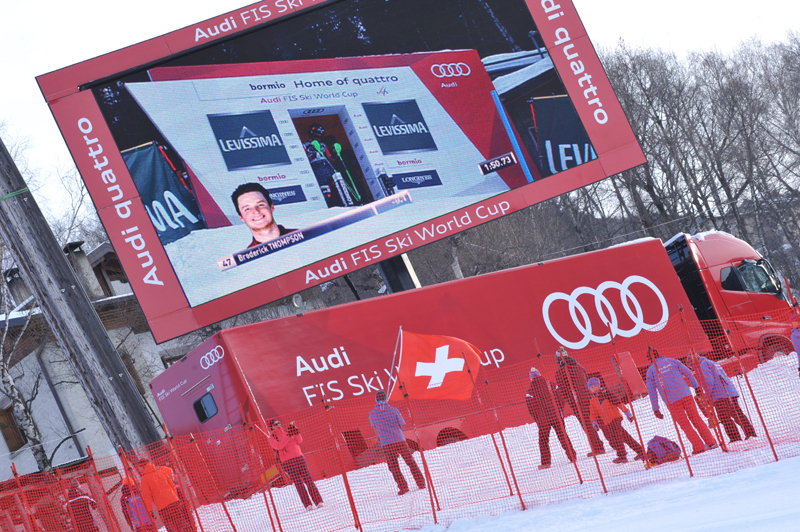 The Canadian Guay and the American Bode Miller couldn’t make it to the podium and admitted they made inevitable small mistakes while on the 1010 meters drop of the Stelvio. 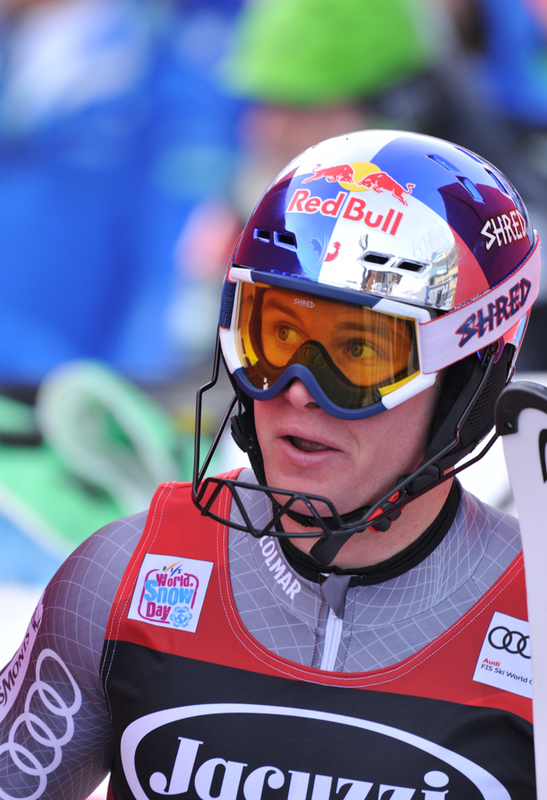 Didier Cuche suffered because of the softer snow, if compared to the training. Bad feeling for the Italians. Dominik Paris is the best on the Stelvio. His ninth place is good because he had a low bib and that was and unfavorable thing today. Fill doesn’t look for any excuses, he is satisfied with his eighteenth place which is far from his goal, the top ten. 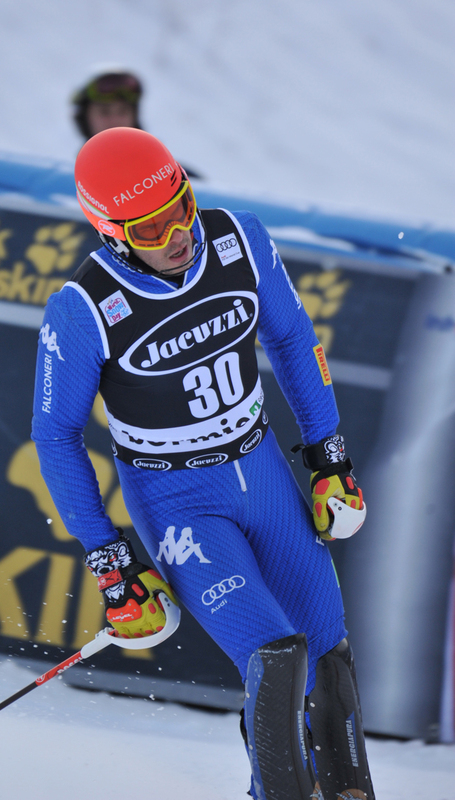 Christof Innerhofer gave the impression he wanted to try, but he also was too tired for such a tough race. He missed a gate, but he continued to the finish area to greet the many fans who were waiting for him, the only Italian who’s been able to dominate the Stelvio in December 2008. 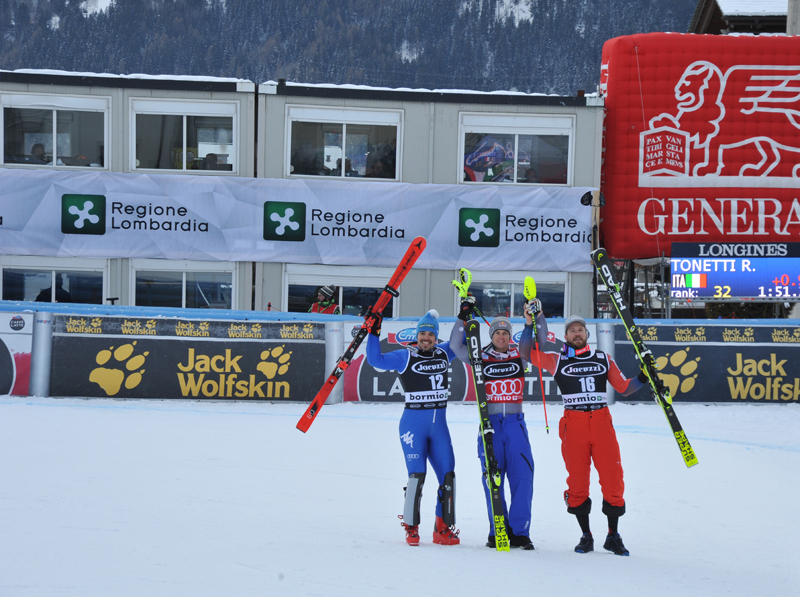 Two Italians can be very happy today: Augusto Giglio, Defago’s service man from Valle D’Aosta, and Massimo Rinaldi, director of the course and member of the Federazione Italiana Sport Invernali. They have been the best in setting things up! 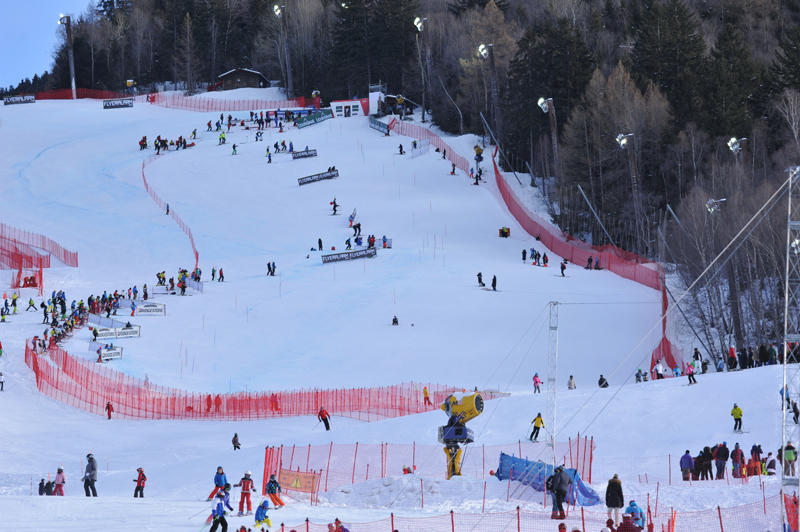 It has been an extraordinary three days event and it’s over with the victory of great champions. A tiring experience, but beautiful to feel and tell. We hope we’ve kept you good company and we hope we’ve succeded in letting you feel that “pure adrenaline” we’ve been feeling here on the Stelvio. 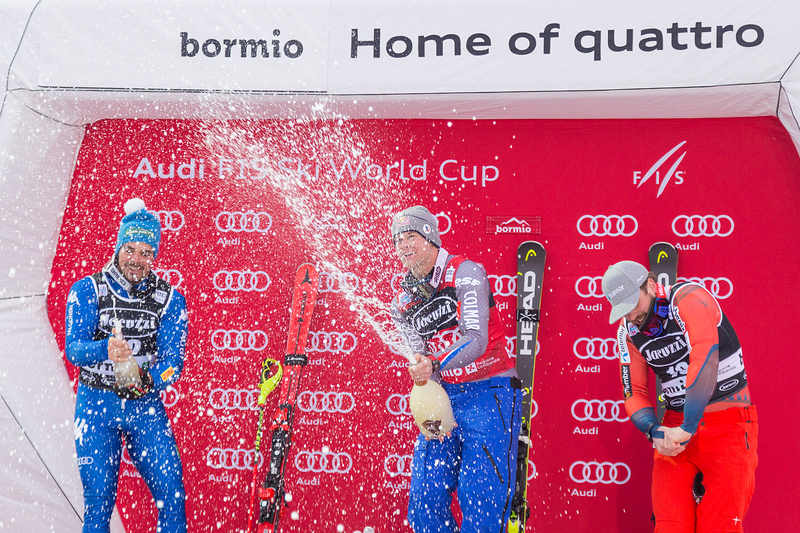 Bormio is the winner too. The evening of the bibs’ draw was a beautiful event of tradition, passion and heart. See you next December 29!